The Shooting, Hunting, Outdoor Trade Show (SHOT Show) and Conference is the largest and most comprehensive trade show for all professionals involved with the shooting sports, hunting and law enforcement industries. It is the world's premier exposition of combined firearms, ammunition, law enforcement, cutlery, outdoor apparel, optics and related products and services. The SHOT Show attracts buyers from all 50 states and more than 100 countries. The SHOT Show is open only to business professionals in the shooting, hunting, outdoor and law enforcement industries. 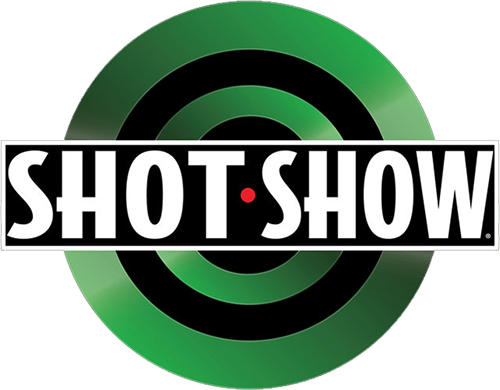 With extensive networking possibilities, non-stop education seminars, and more than 1,600 exhibitors showcasing the newest and hottest products in firearms, ammunition and shooting and hunting accessories, the SHOT Show is a must-attend event.